This incredible property presents amazing views of the Ramshorn Peak! 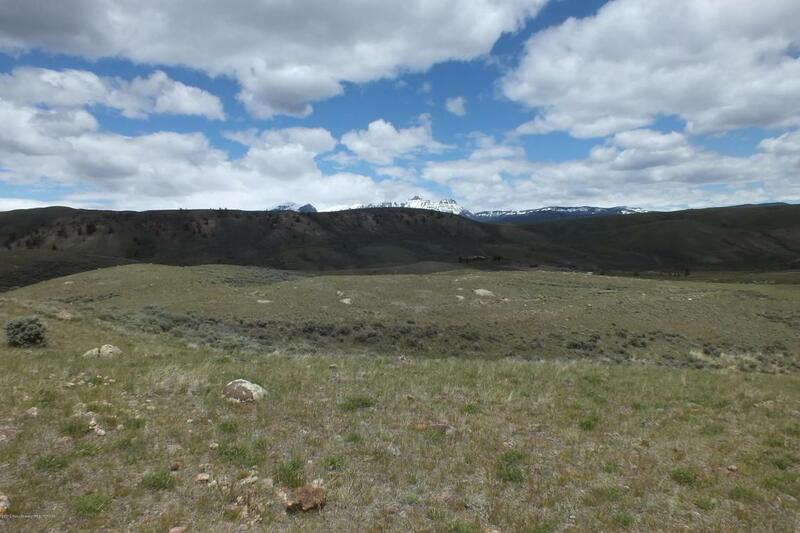 With the acreage to create your Wyoming paradise. Well and power already in. At 12 mins to Dubois, 1 hr and 17 mins from infamous Jackson Hole Wy and 44 mins to the south entrance to Yellowstone National Park and Teton National Park, this is the your perfect property for a getaway paradise. 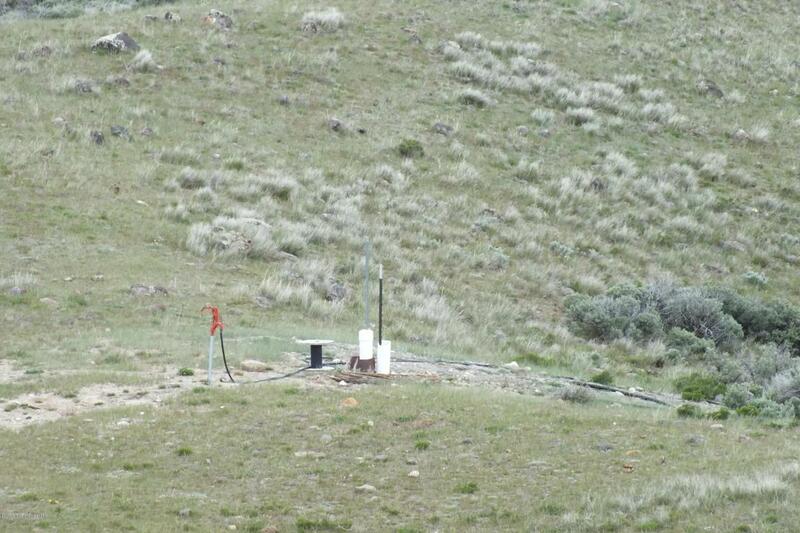 The Wind River is across the country HWY, for viewing to and from the property. (access may be difficult due to surrounding private property.) 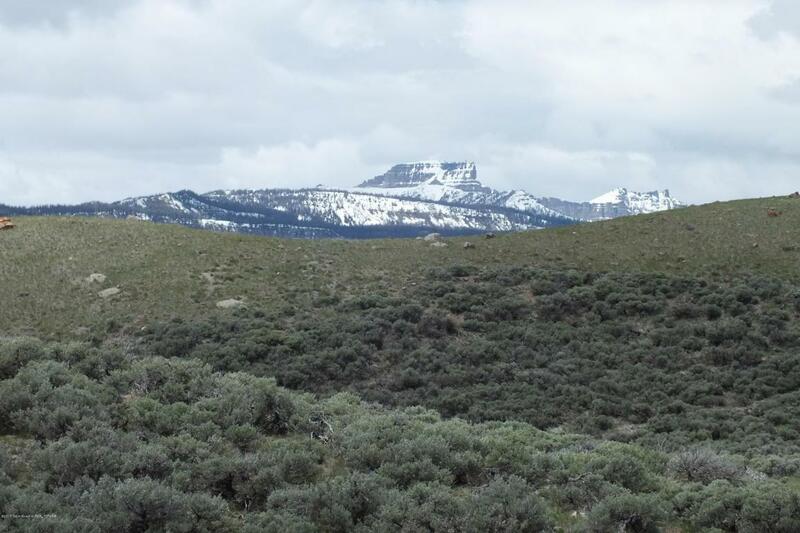 Access to the Absaroka back country is moments from your back yard. Appropriate steps to gain easement to property is currently in progress. Owner of access requests we ask for permission for access when showing! Agent will accompany for showing & walk the property with client.PLEASE CALL US FOR A MUST SEE WALK ABOUT! 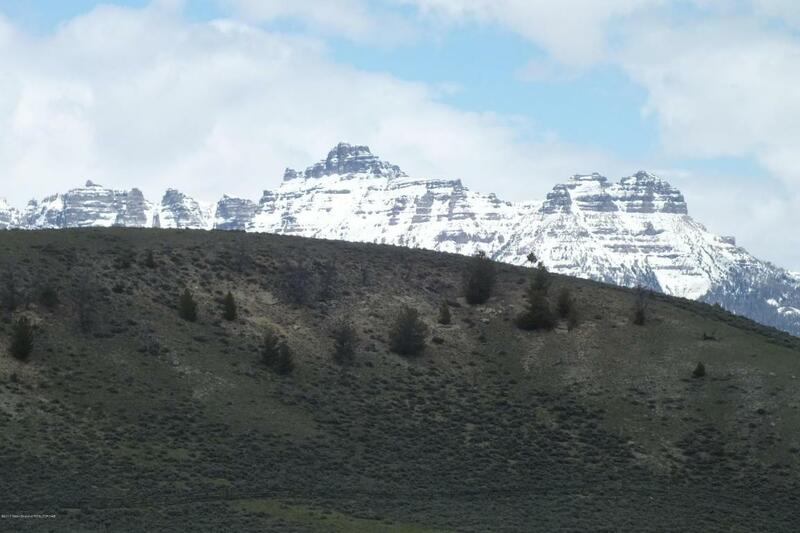 Listing provided courtesy of Kimmy Potter of Wyoming Mountain Properties.